We are a locally family owned and operated carpet cleaning company based in Elyria Ohio proudly servicing surrounding communities around Lorain county. 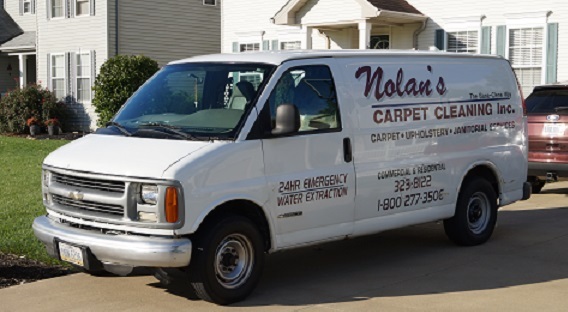 Nolan's Carpet cleaning has been in business since 1993. Our Motto is "You Have One Chance To Make A First Impression" as we take great pride in the service we provide. Our experience and specialty is carpet cleaning but we also provide a wide range of residential and commercial cleaning services for our clients. At Nolan's we take great pride in the work we perform for our clients and customer satisfaction is our highest priority. 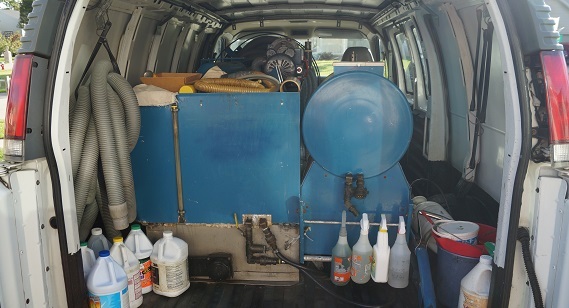 Call US today for your carpet cleaning or janitorial service needs. We only use safe and environmentally friendly bio-degradeable products to clean your carpets. If it isn't good enough for our family we WILL NOT use it in your home. Furniture is something that many home owners utilize every day but very rarely have professionally cleaned. Furniture and other items in your home may require a cleaning and Nolan's cleaning service can help. 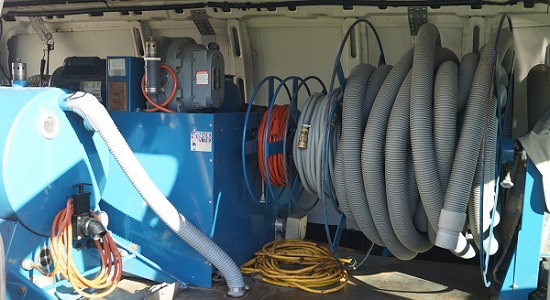 Nolan's offers a wide variety of janitorial services for commercial and residential properties which includes but is not limited to maintenance and upkeep of areas with high traffic and wear.